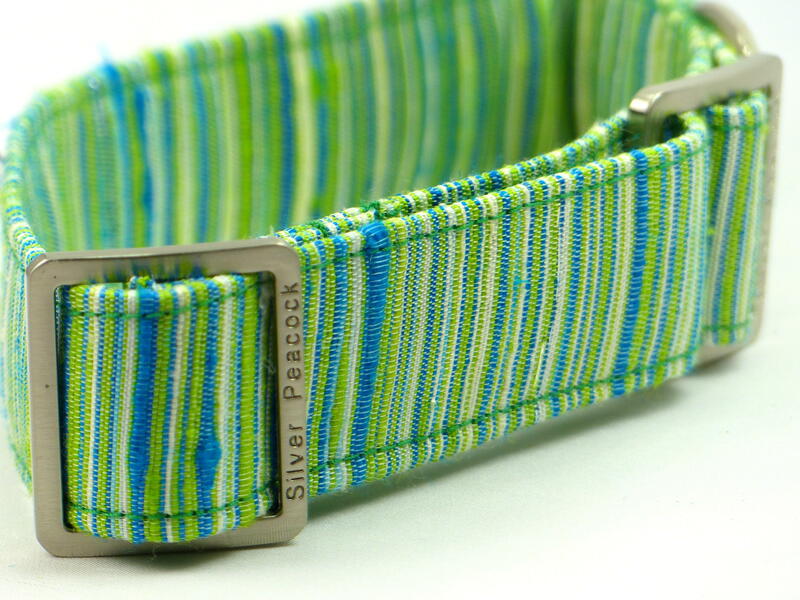 For those that need a collar quickly we have this small ready made collection of our ever popular house collars in a small size. 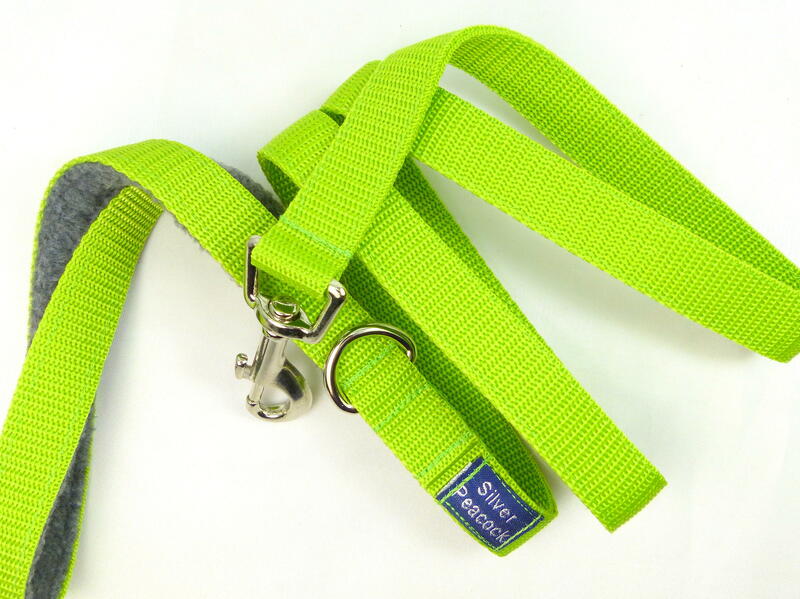 Our Small sized house collar adjusts from 20 cm (8") up to 35 cm (14"), therefore being ideal for the smaller hounds (i.e. whippet, female Saluki, and smaller lurchers). 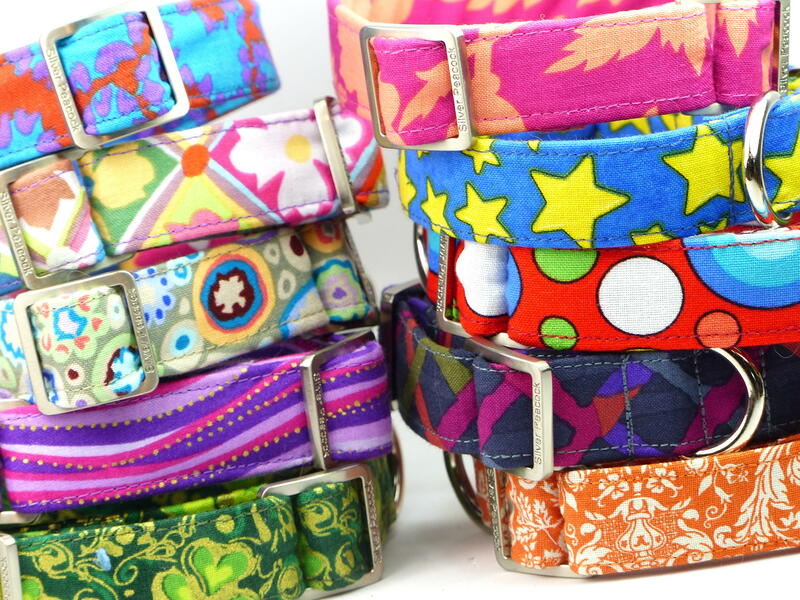 This selection of Small sized house collars is ready made and therefore can be shipped within 1-2 working days. 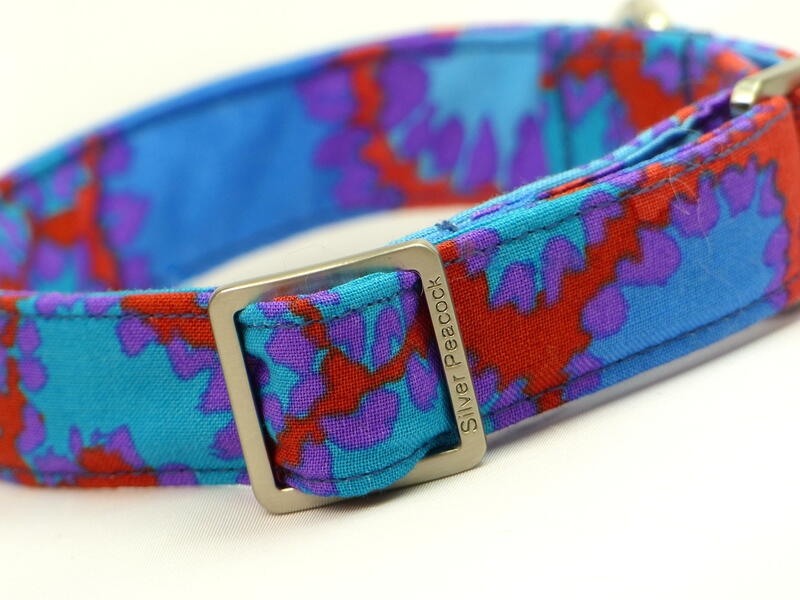 There is just one of each of one of these collars.